Fresh air, peace, and quiet these are the few things that people look for when they are visiting another country. Unfortunately, these are also the things that are difficult to enjoy when you are in a big city. 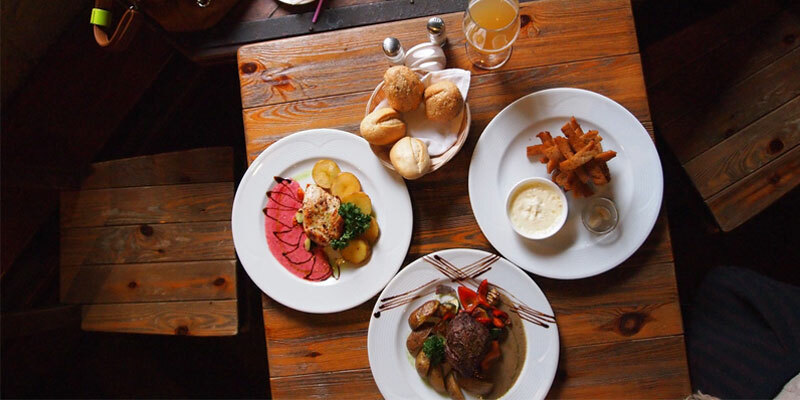 If you truly want to capture the essence of a country, then you should visit the outskirts. Not all villages are as exciting to visit, but if you go to a medieval village in Bourgogne-Franche-Comté then the story is very different. 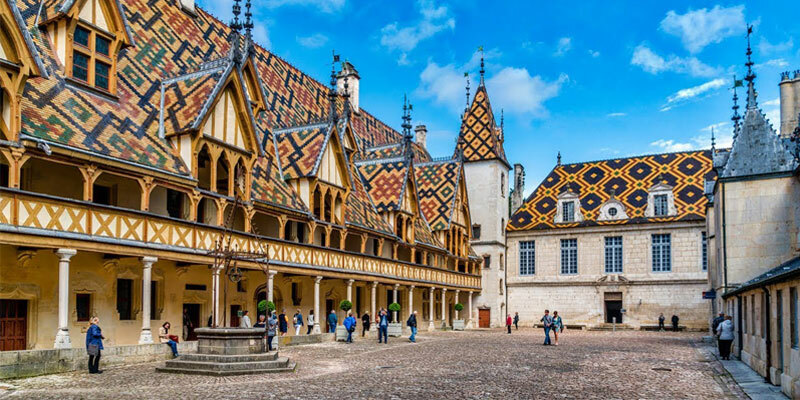 Below, you will find a list of some of the most amazing medieval villages in Bourgogne-Franche-Comté. These villages are situated in the best places as they are surrounded by luxurious landscapes and serene views. 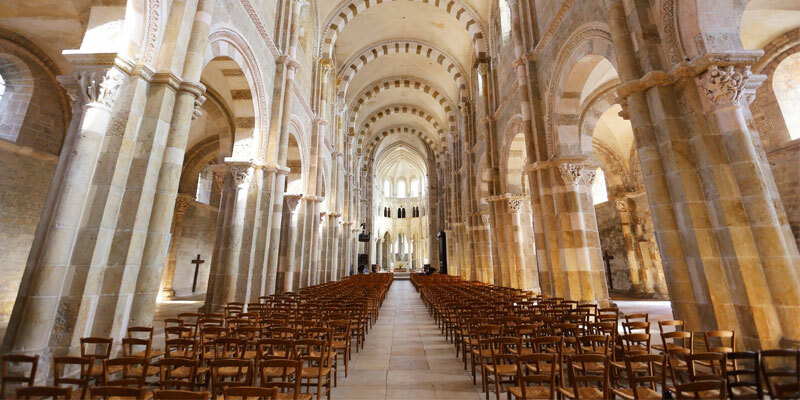 Vezelay is most famous for the Basilica which served as an important spot for Christianity. It was the starting point of one of the pilgrimage routes. The village sits on top of a hill and that is how it gets its name. Vezelay is packed with architectural milestones, everything from the streets, ramparts, and churches are built beautifully. Renaissance architecture is the popular choice for most buildings in Vezelay. 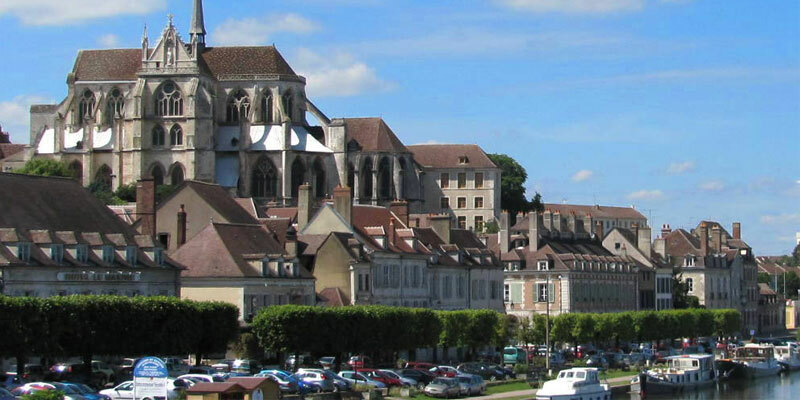 Want to learn more about Vezelay, Click here. 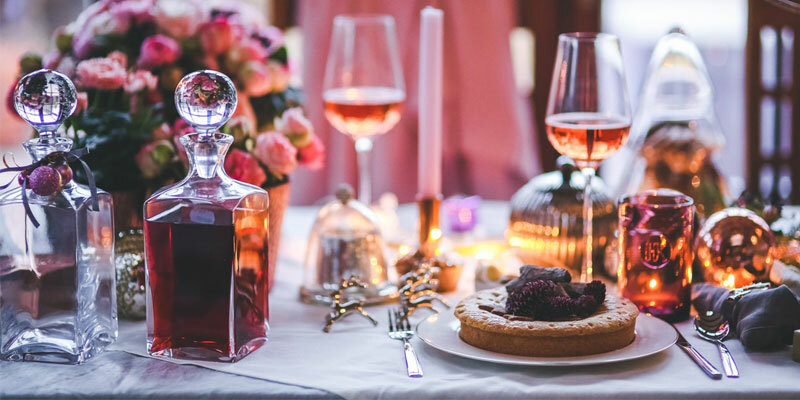 From the tenth to the fourteenth century, a powerful family of barons lived in the village, they were known as the Semurs and that is how the village gets its name. For a very long time, this village served as a capital of Brionnais and therefore has a lot of history to offer. There are various places to see in Semur in Brionnais including the church Saint-Martin, Castle Saint-Hugues and more. 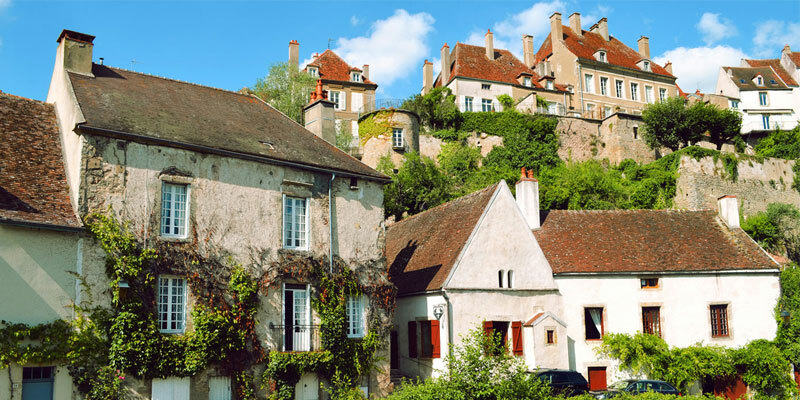 This small village in Burgundy stands on a small hill that overlooks a beautiful landscape. The village is best known for its sweets and candies. 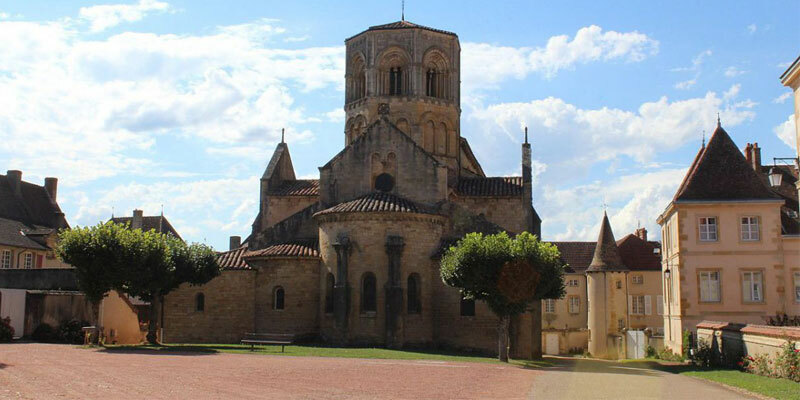 The most delicious candies in Flavigny-Sur-Ozerain are made in the Benedictine Abbey. It is a beautiful place where the building architecture is to die for. If you are a history lover then you will regret not going to this medieval village. There are over 78 listed monuments in the village and most of the date back to the 15th century. The village is nestled in the Serein Valley and is one of the most relaxing sites you will ever visit. The alleys of the town will make you travel back in time and imagine how the town functioned all those years ago. Even after so many years, the village has maintained its beauty and uniqueness. Whenever a person thinks about going on a vacation, then they rarely think about visiting a village. But this can be a mistake because the main cities of a country don’t reflect the true nature of the place. If you visit a village then you will understand and feel the essence of the country. 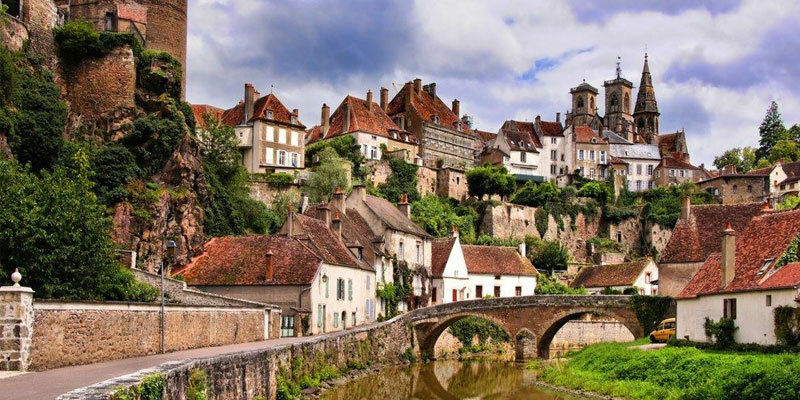 In the case of the Bourgogne-Franche-Comté, the villages here are full of history, you can literally spend days in these villages and not think about it. 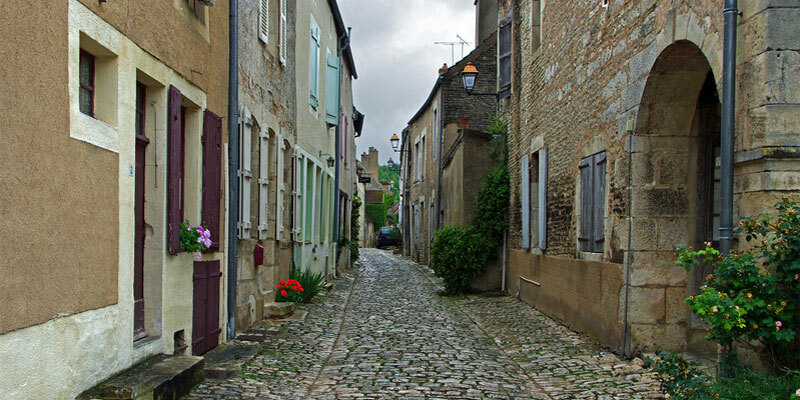 So, if you are just looking for an exceptional experience, then just visit a Burgundian village.